Would you like to help turn the tide on plastic pollution? 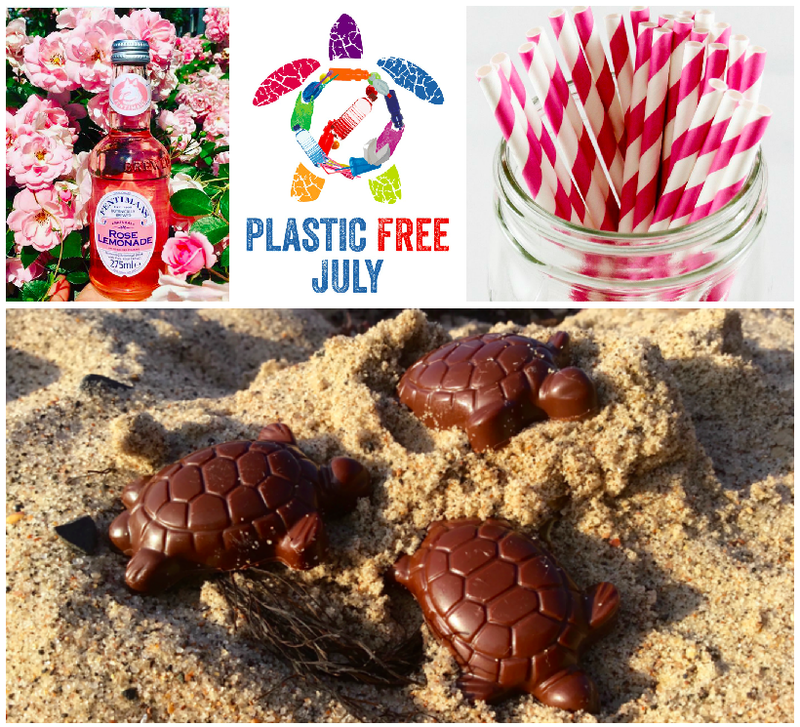 It isn’t too late to take part in Plastic Free July – a campaign that’s having a positive ripple effect all over the planet. - our milk and jam is served fresh - no single-use plastic and it tastes better too!